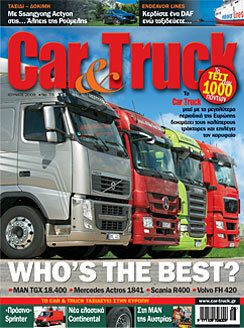 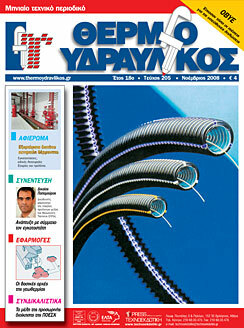 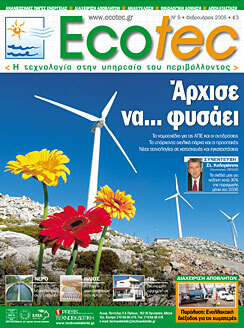 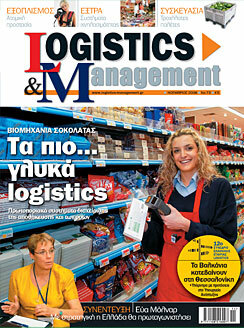 “T-Press” is the prime information source in Greece for a large number of professionals, publishing 7 monthly technical and business magazines, operating 7 websites, organizing a number of conferences and events during each year and maintain a fully equipment and well staffed atelier for any kind of advertising creations. 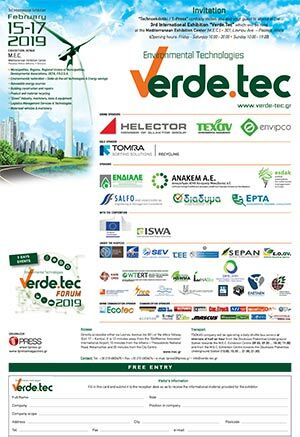 Founded in 1991 as “Technoekdotiki”, continues under the new name the successful tradition of publishing updated and reliable magazines, while expands its activities to the field of new communication technologies and practices. 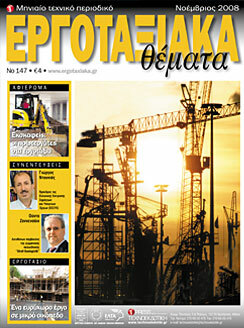 Our magazines cover, between others, environmental technologies, industrial, electrical, plumbing, heating, cooling and water supply equipment, building material, construction machinery, logistics services, warehouse and transportation equipment. 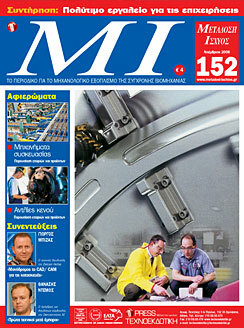 Our readership is engineers, logisticians, entrepreneurs, contractures, installers, businessmen, manufacturers, architects, designers, decorators, importers, traders academics, students and decision-makers works in key industrial and manufacturing industries, in building, automation and supply chain companies, where the right technology decisions translate to success on the plant floor and beyond.